Alright so as the winter chills are increasing day by day, and with that the dry skin, you really need a skin softener, don't you? So here's a little recipe, not to eat, but to...apply, uh. Mix all the ingredients in a small bowl and stir it with a spoon. Apply this pretty mixture on you (avoiding the face), while you are in bathroom, but before water hits you. Once you're done applying, turn on the shower (warm water, preferably), and you're done! 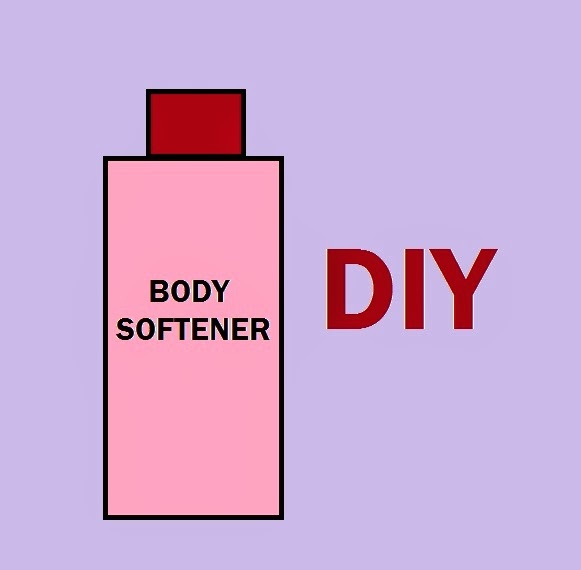 Which body softeners do you use?